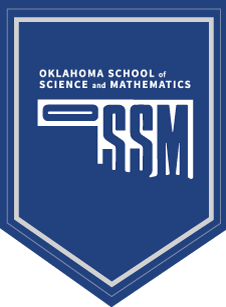 The Oklahoma School of Science and Mathematics (OSSM) is a residential high school for juniors and seniors inclined toward mathematics and science located in Oklahoma City. OSSM now seeks applicants with qualifications and experience teaching college level Chemistry courses. The ideal candidate can teach General Chemistry, Physical Chemistry and Biochemistry. Excellent interpersonal skills as exemplified by a record of working well with faculty, staff, parents, and students. An understanding of, and experience with, mathematics and science education for gifted students. Strong academic credentials with a minimum of a master’s degree; Ph.D. desirable.